True genius lies in simplifying something that is intrinsically complex. 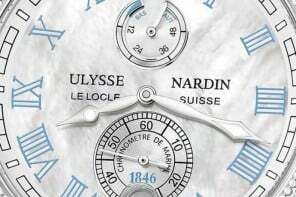 And what better example for this than the new Marine Chronograph Annual Calendar from Fine Swiss watchmaker Ulysee Nardin. 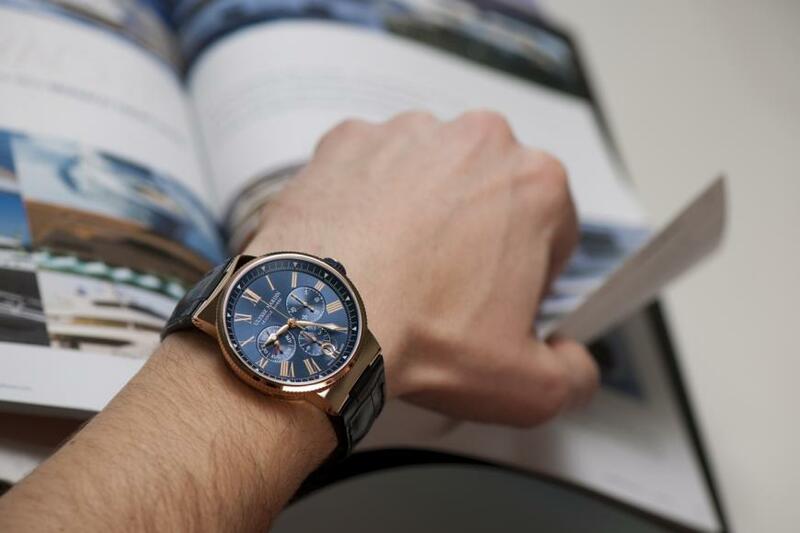 To start with, an annual calendar is a cross between a simple and perpetual calendar. 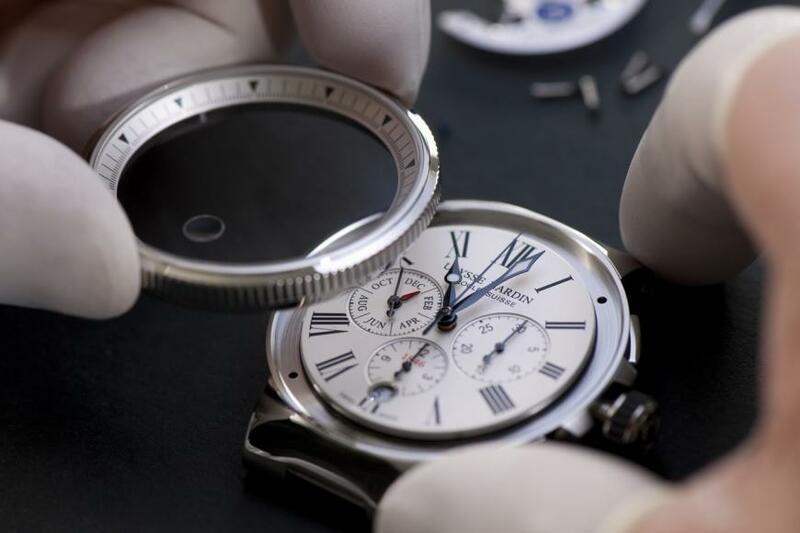 it recognises months of 30 and 31 days and needs a manual adjustment just once a year at the end of February. 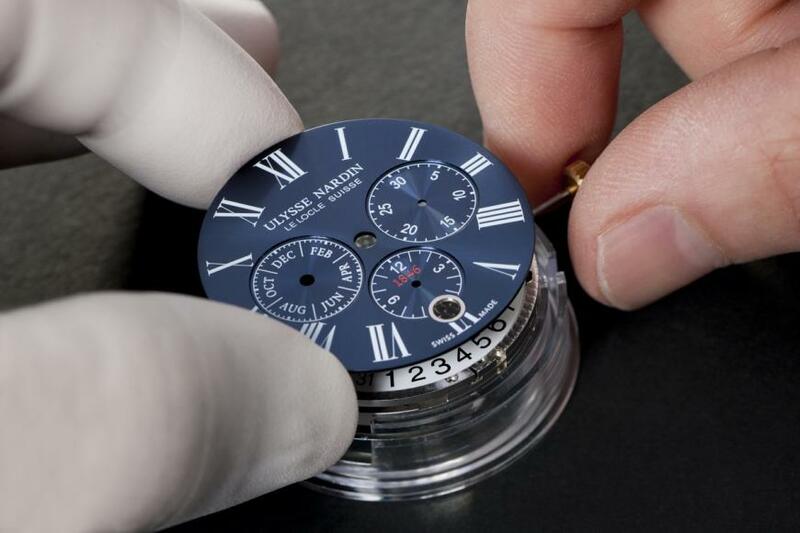 Unlike other manufacturers which use around 30 components for this complication, Ulysse Nardin has managed to develop a system which uses just 12 components. 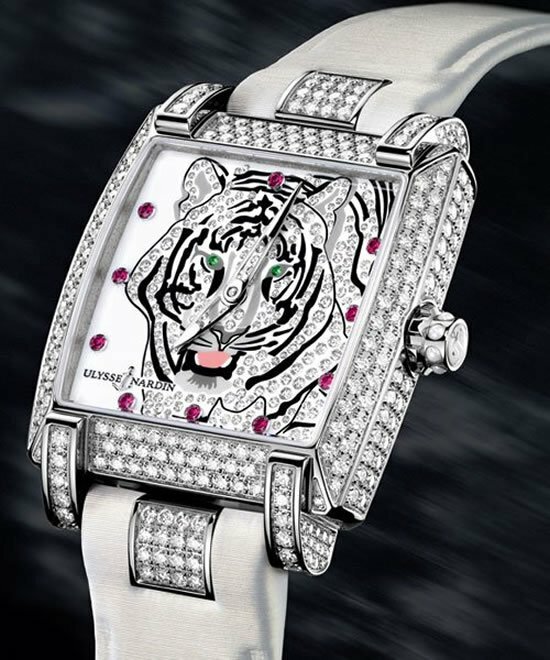 Housed in a sleek 43mm package the complete in house movement delivers simplicity with exceptional reliability. 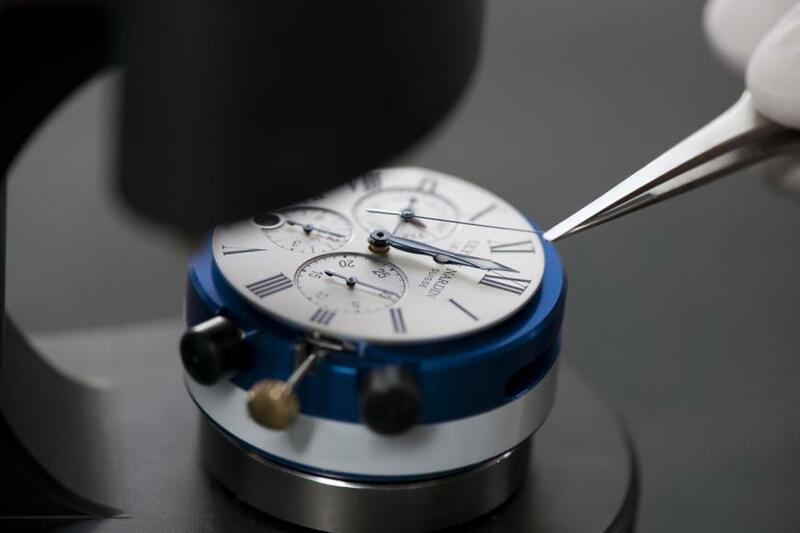 Speaking of fine watchmaking the time and calendar indications can be adjusted backwards or forwards so you don’t accidently damage the inhouse movement. 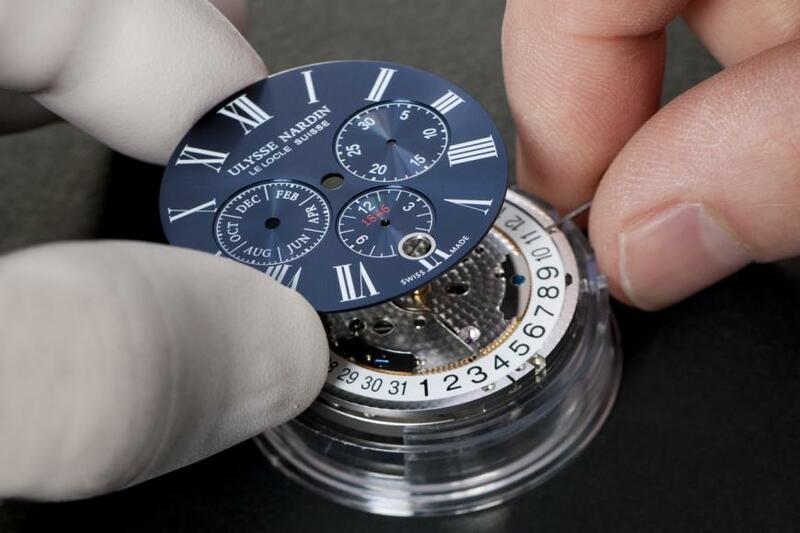 A sapphire crystal caseback allows you and fellow aficionados to glaze at the UN-153 calibre self-winding movement that offers a 52 hour reserve while beating at 28,800 vibrations per hour. 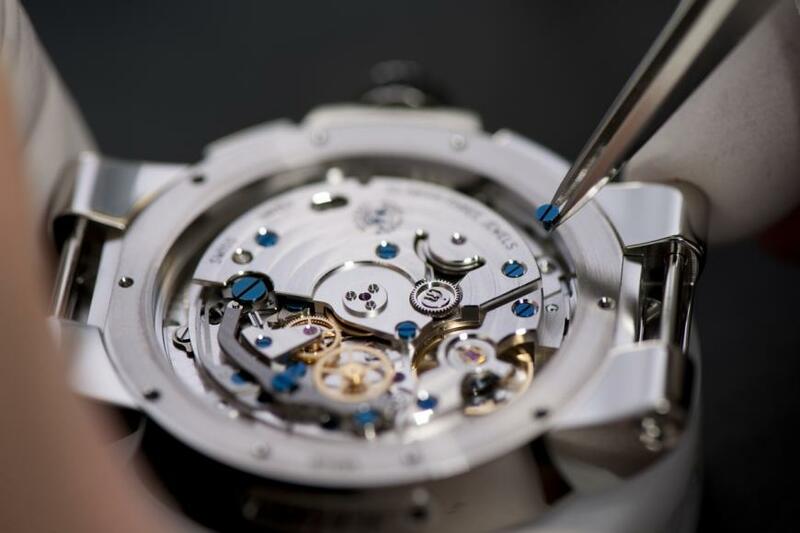 As committed Ulysse Nardin is the UN-153’s silicium balance spring and escapement is also manufactured in-house. 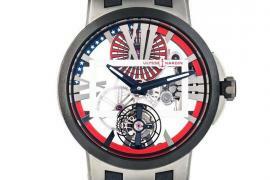 Patrik Hoffman, CEO of Ulysse Nardin talks about the Annual Calendar watch. 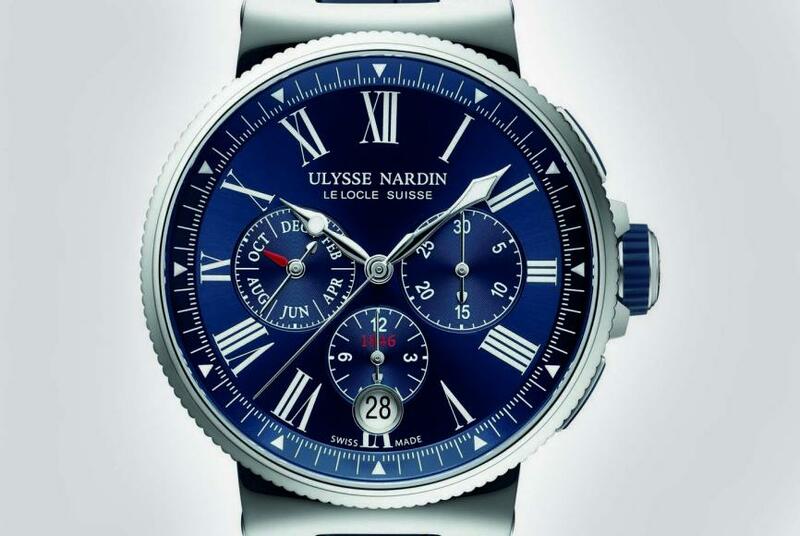 Staying true with Ulysse Nardin’s long standing history with nautical timepieces the new Marine Chronograph Annual Calendar has a deep blue dial with roman numerals that offers excellent readability. 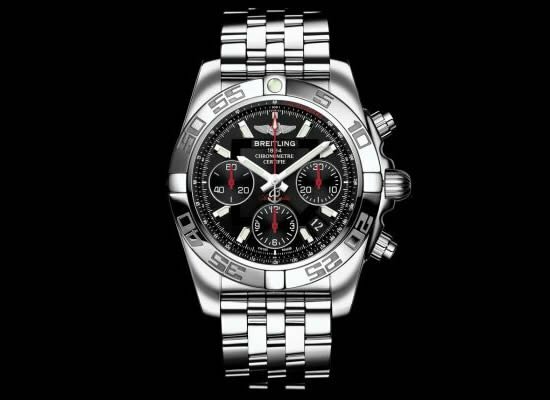 The model also includes a chronograph feature, apart from the central hands indicating the hours, minutes, and seconds, the 30-minute counter is displayed at 3 o’clock, the hour counter at 6 o’clock and the small second counter at 9 o’clock. 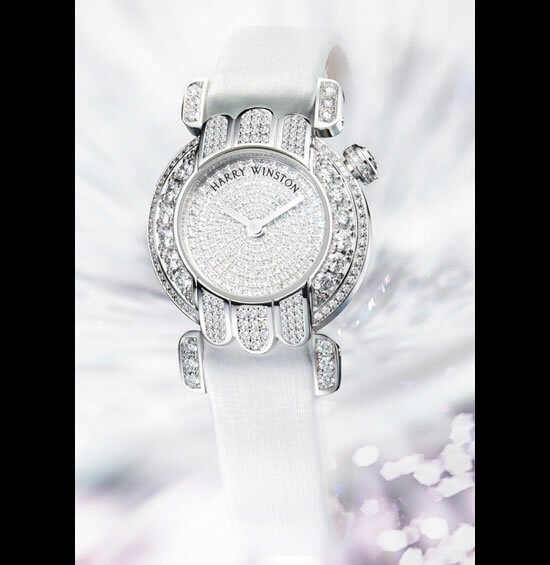 Lastly the date is displayed in a magnified window at 6.00 clock. 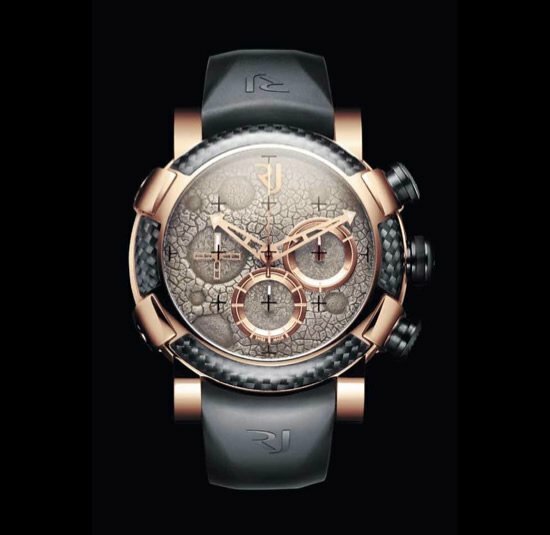 The insignia crown is screw-down offering a water resistance of 100 meters. 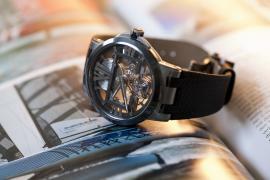 Vibrant yet sporty this timepiece is an interesting testament of how a watchmaker can also take a contrarian approach to take the less road less travelled and succeeds in, well, ‘uncomplicating a complication’. 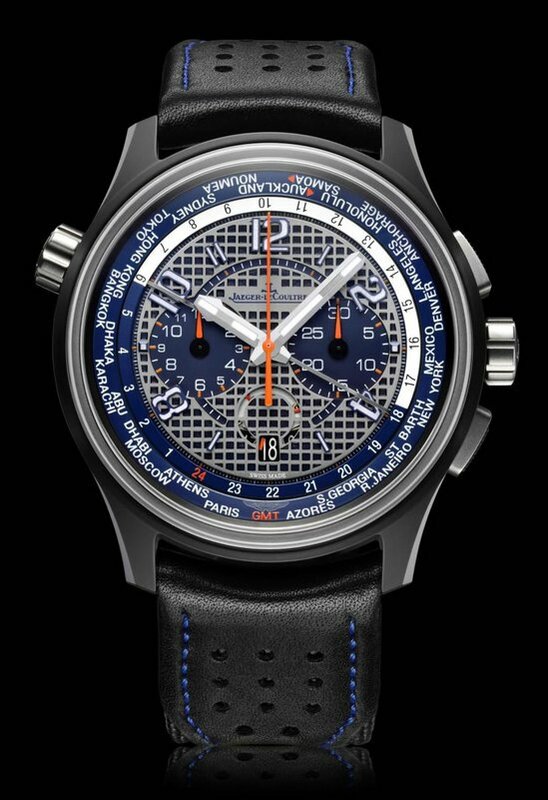 It surely is the perfect descendent of a Marine chronograph. 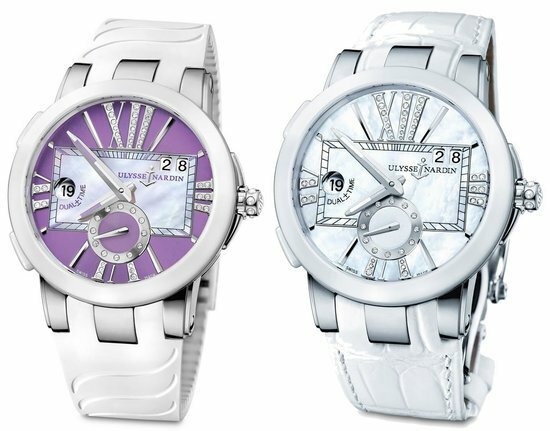 Available in steel and alligator strap the Marine collection is available from 12,000 to 20,000 Euros.